Japanese firms to be given priority in developing the industry. Russia will give Japanese companies priority in developing the fisheries industry in the Southern Kuril Islands, President Vladimir Putin's special envoy for Russia's Far Eastern region Yuri Trutnev told Reuters. Japan claims the Southern Kuril Islands, which it calls the Northern Territories. 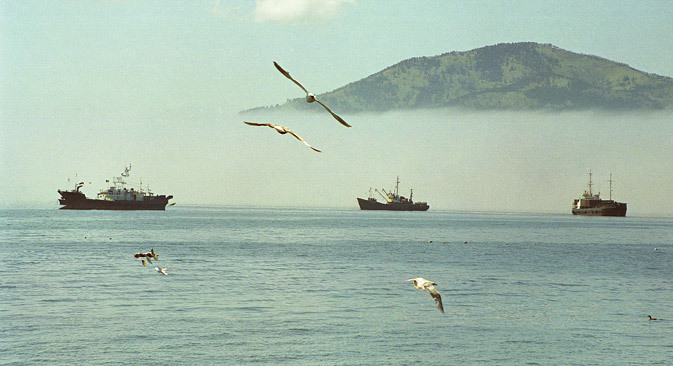 Trutnev added that Russia would find others who are to willing to develop the fisheries industry around the islands if Japan turned down the offer. “And I know that it can be of great interest to other foreign investors,” he told Reuters.